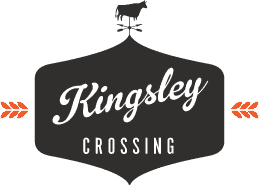 Receive email notifications from Kingsley Crossing on new products, events and specials! © 2016 Kingsley Crossing. All Rights Reserved.